Fall is making its debut here in Wisconsin today, with temps in the 30s and 40s early this morning. Pumpkins, gourds, corn stalks and more are flooding the stores reminding you that the fall season is upon us. 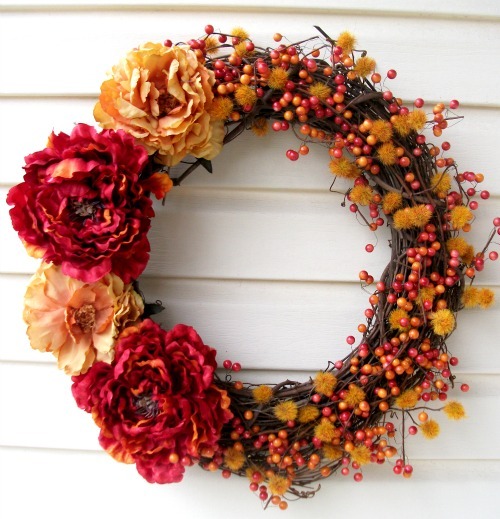 Why not welcome fall and your guesst with great decor at your home’s entrance?! 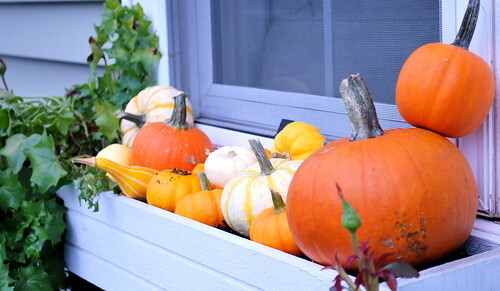 Have a fall-themed decorating idea you’d like to share? Let us know in the comment section below!